Well, the dynamic duo finally made it to India. 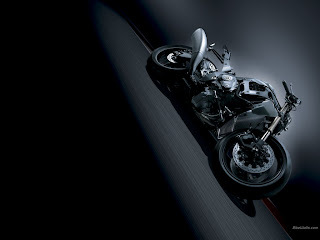 After basking under the success of the Suzuki Hayabusa and the Suzuki Intruder, and gauging the national success of the Yamaha YZF-R1 and the Honda Firebalde, Suzuki finally launched it's flagship, the GSX-R1000. Along with the GSX-R 1000, Suzuki also gave us the Suzuki Bandit 1250S. 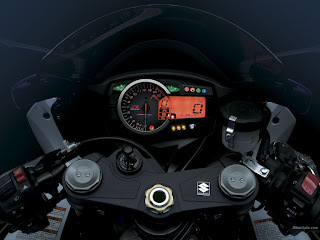 1) Amongst the current crop of Super Sports machines of the likes of the Yamaha YZF R1 and Honda Fireblade which blast with power specs in the lines of 180-185 bhp, the GSX-R1000 bangs out 161 bhp, which makes it a more potent device in Indian conditions. It's a much better street bike than the other two. 2) It's nimble handling and ability to blast off, accompanied by the engine map modes, and it's handling on bumpy surfaces also make it more suitable for Indian conditions. 3) Last but no way the least, the price!! The Delhi Ex-showroom reads - Rs 1,275,000, which is easily the cheapest you can get today in Super Bikes in this part of the globe!! From perspective of Race days on Race tracks, well there aren't many in India (just a couple of them if I'm correct), off late, the GSX-R 1000 has not been rated highly when compared against the likes of the BMW S1000RR, Ducati 1198, Yamaha R1, Honda Fireblade and the Kawasaki Ninja ZX10R. Surprising though!! On stock conditions the GSX-R 1000 has always lost the bet on handling and braking. The new K7 engine just lacks that tad bit of agility to keep in competition with it's rivals. 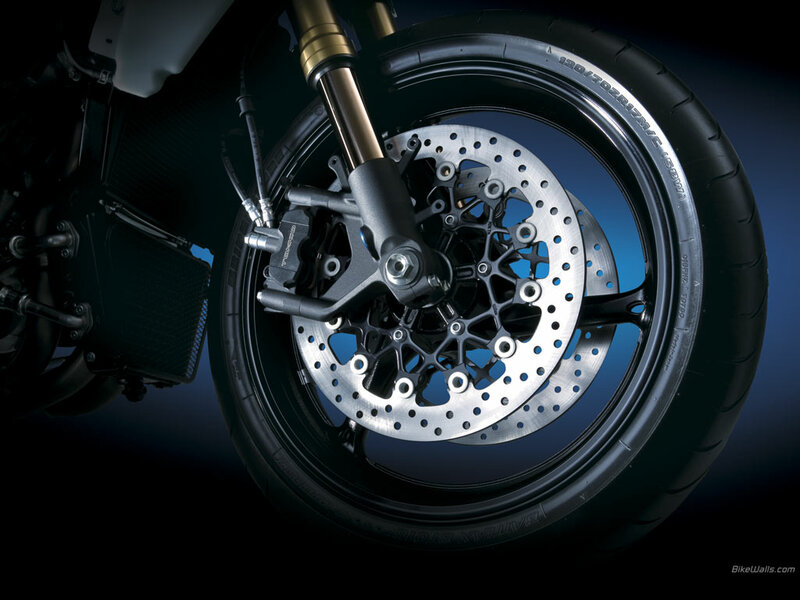 2) The primary concern on the GSX-R1000 is the brakes. With the default settings, they lacked bite and fade out quite quickly. Overall with the very competitive pricing of the bike, the GSX-R1000 should hit a chord amongst bike enthusiasts in India.